XD I thought this was so funny.. 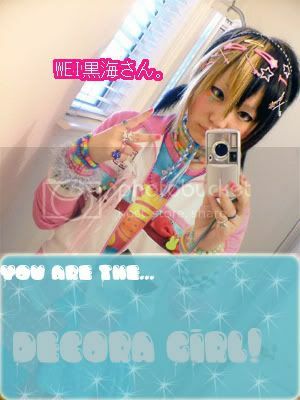 I am XD I KNEW I would get that one for "what harajuku girl are you?" "If one is to become a lady, one must not chew on her chopsticks!"